The Wave design of the ORC-A line absorbs vibration for comfort and provides excellent cushioning to prevent arm fatigue. 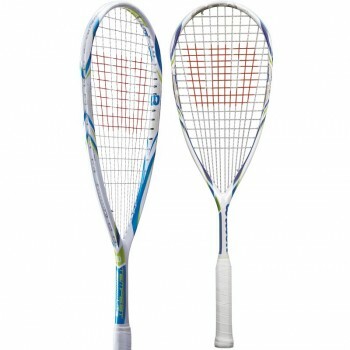 Due to the slightly top-heavy balance of the ORC-A 4CL is an ideal manoeuvrable racquet for a powerful attacking play. An updated model for 2017. Weighing in at 140 grams, this frame offers improved maneuverability, while the PowerBite technology provides greater power. Every hit has greater control and bite on the ball, when required. Graphite construction provides strength and stability, while a Duraperf grip has excellent moisture management. Includes a full length cover to protect the racket during transport. 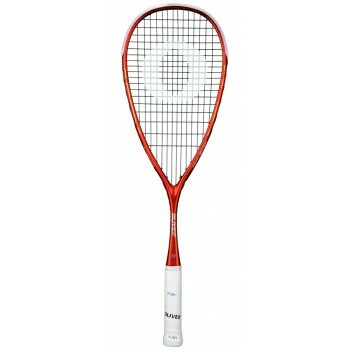 The Wilson One Forty Squash Racquet has BLX technology with the integration of the Triad system. 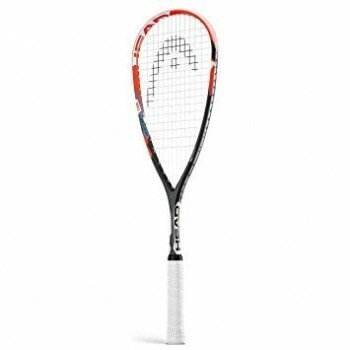 Integrated together, this racquet will deliver the perfect balance of comfort, power, and feel. 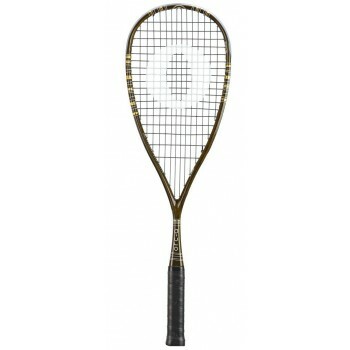 The Wilson Tempest Lite squash racket is best suited to players seeking explosive power and a lightweight feel for more precise shot-making. With a head size of 77.3in2 (499cm2) and a head heavy balance, the racket ensures a great power potential and more stability, whereas the use of BLX technology results in excellent vibration resistance and a cleaner feedback.